^ World Gazetteer. Statistical information on Tanta, Egypt. [2008-04-06]. （原始内容存档于2012-12-08）. 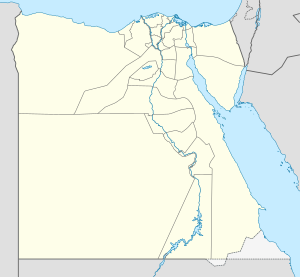 ^ Tanta, Egypt: Climate, Global Warming, and Daylight Charts and Data. Climate Charts. [2009-09-11]. （原始内容存档于2009-12-01）.